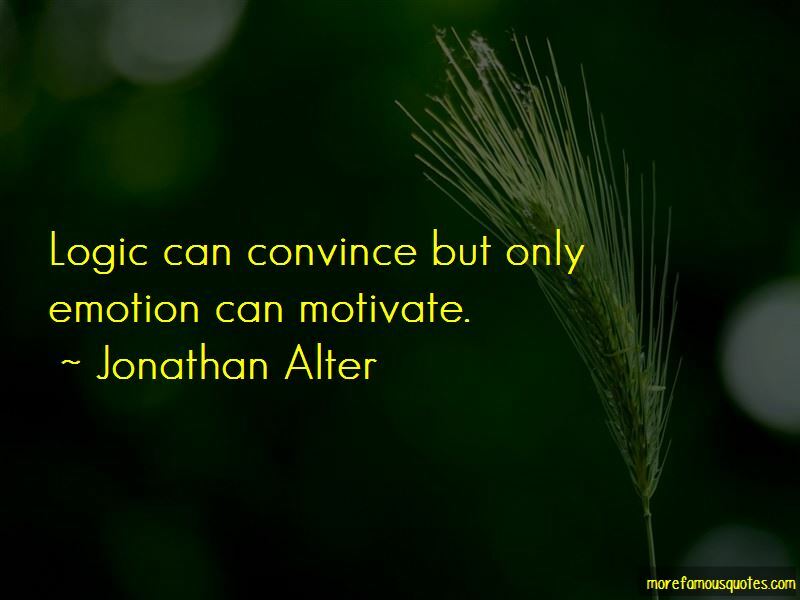 Enjoy the top 19 famous quotes, sayings and quotations by Jonathan Alter. With his ABC News experience, perhaps Pierre Salinger's next job could be cohosting-with Oliver Stone-a 24-hour Conspiracy Network. Unless the digital divide is narrowed soon, the United States may be headed to the class warfare of a century ago, the last time the economy changed so fundamentally. It won't be pleasant. 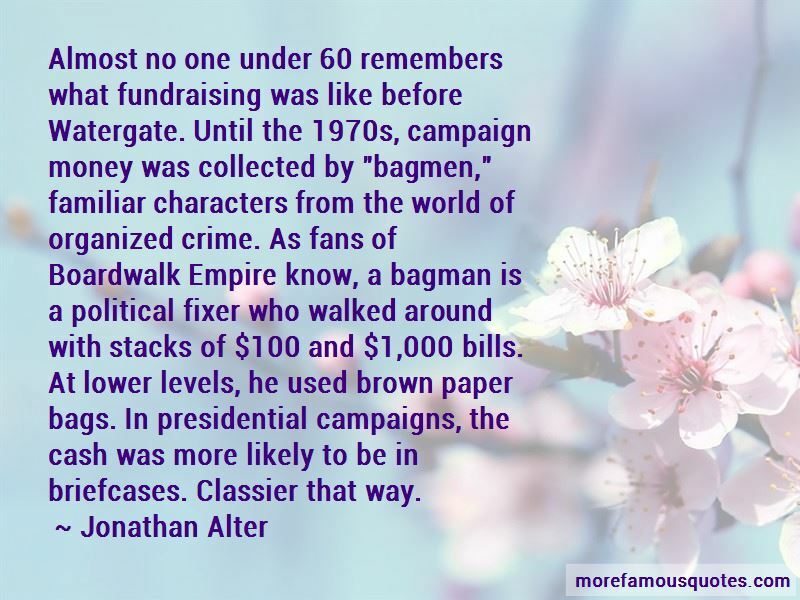 It sometimes takes a while for executives to figure out that the reporters they think of as little bugs to be squashed or spun can be more powerful than they are. 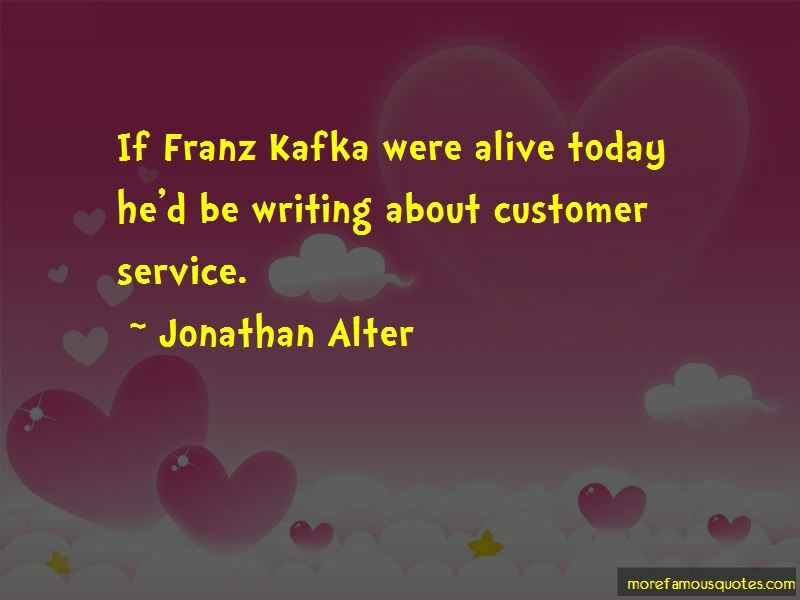 Want to see more pictures of Jonathan Alter quotes? 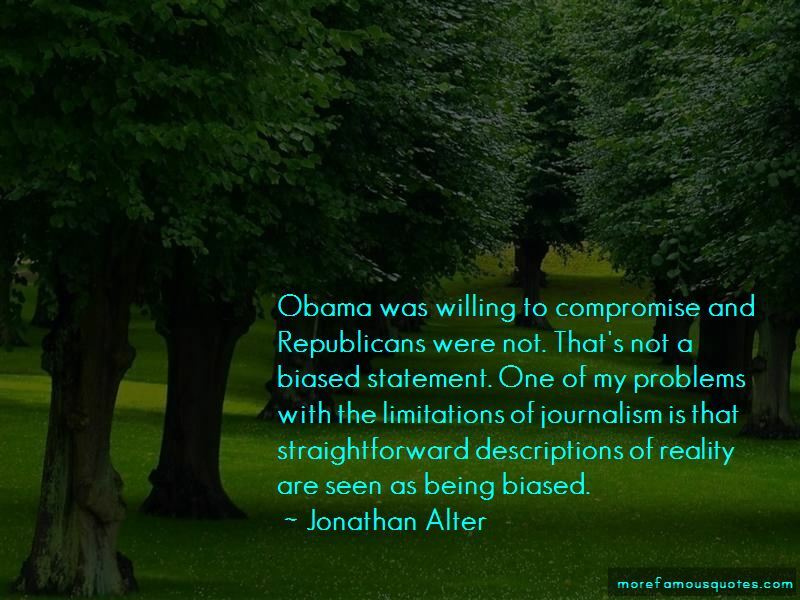 Click on image of Jonathan Alter quotes to view full size.